For oboist Nicholas Daniel this disc is a tribute to Janet Caxton, his “beloved teacher”. For the rest of us it is just an excuse for an hour of delightful, varied and expertly played music. 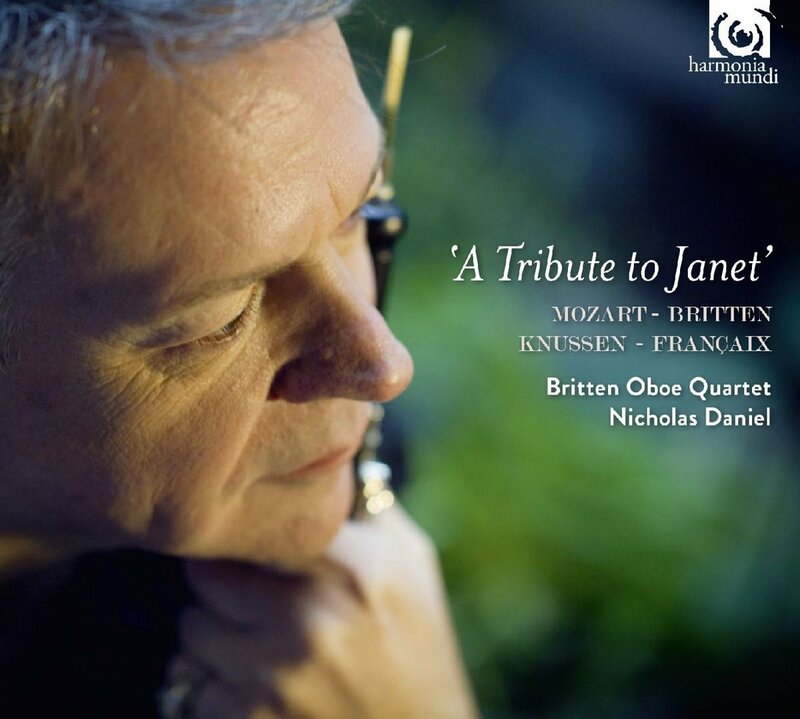 It seems inevitable that a group calling itself the Britten Oboe Quartet would want to follow Mozart’s lovely Oboe Quartet, K.370, with the teenage Britten’s Phantasy. After that come two works premiered by Caxton in the 1970s: Knussen’s haunting Cantata and, best of all, the Quartet with cor anglais by Jean Françaix, irrepressible in its bubbling Gallic joie de vivre.